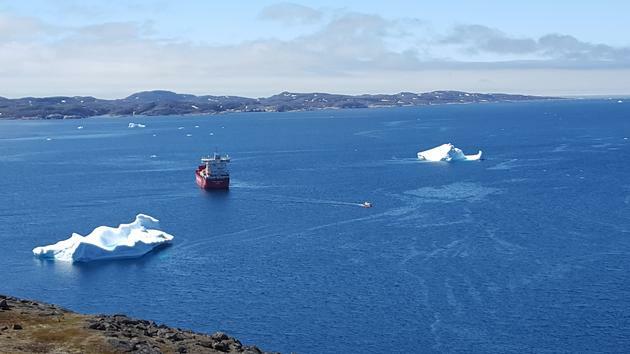 On May 31, the 113 meter long, 8870 dwt container ship Mary Arctica struck an iceberg off Nanortalik, Greenland. The Mary Arctica was headed to Aalborg when around 2 A.M. it struck the iceberg. The vessel sustained significant damage, but the details were limited. The Mary Arctica did not suffer water ingress, but changed course and proceeded to Qaqortoq to be surveyed. Afterwards, the vessel to expected to be able to proceed to Denmark where it will be taken out of service for 2 to 3 weeks to complete repairs. No reports of injuries or pollution released. 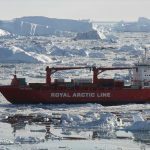 The Arina Arctica will replace the Mary Arctica to continue service between Denmark and Greenland. 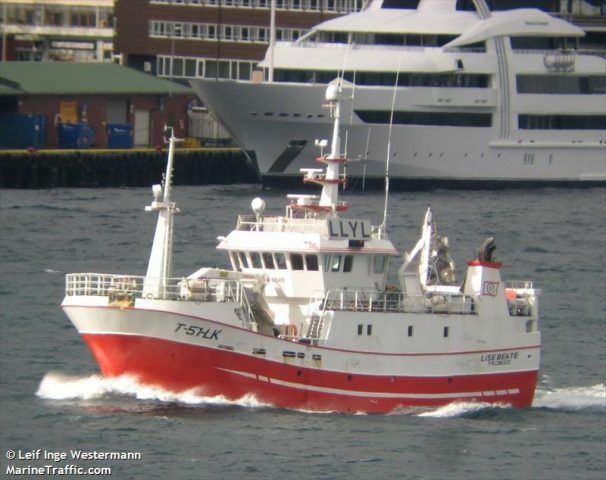 On June 1, the 35 meter long fishing vessel Lise Beate became disabled off Honningsvåg, Norway. The Lise Beate had become disabled after a net fouled the vessel’s propeller. With the fishing vessel adrift, the crew requested assistance. The NSSR responded and dispatched the rescue boat Odin to the scene. 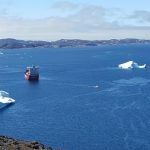 The Odin was able to tow the Lise Beate back to Honningsvåg a few hours later. No reports of injuries, damage or pollution released. Reports state the net was later cleared and the Lise Beate proceeded under her own power to Gjesvær.